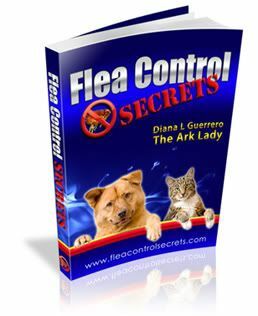 The Armchair Safari video audition I wrote about and planned to submit to the Oprah Winfrey Network (OWN) as part of the contest they are having is up. OWN (Oprah Winfrey Network) is seeking someone for a new show on their network scheduled to launch in January of 2011. It took hours to finish the Armchair Safari video audition and submit because we needed to do some final edits to get the screenshot we wanted BUT what really took a lot of time was the long questionnaire of very interesting questions. Now, it is easy to miss certain things when submitting a video audition to the Oprah Winfrey Network and since I have a couple of friends who have entered, I’ve been able to alert them to some of the hiccups they might encounter. For instance, you have to use their music clips and get location and appearance releases for everyone involved in the project. Also, I tried to create a short link for easy access but OWN disables them pretty quickly so that you have to use the long URL or just the OWN website link. Some of my fans were not happy to see only 30 votes so far–but it has only been posted about three hours. Lots of the videos have been up for ages with very high voting numbers but my goal is not only to get some good numbers of votes but to also attract the attention of the production team. 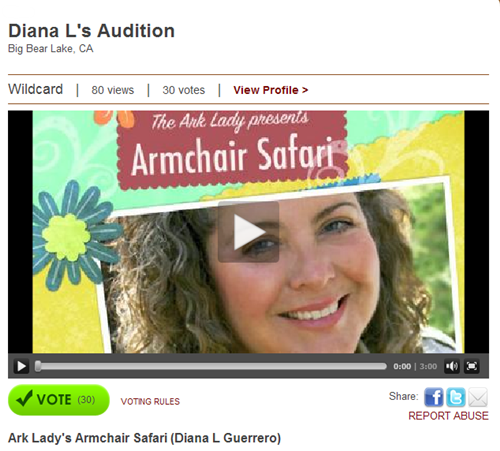 If you want to watch the video audition and vote, you can just pop over, watch the video, and click the green button that says, “vote” on your left, just under the Armchair Safari Video Audition. You don’t need an account to do so and can vote every day–which I hope you will do. However, if you want to leave a comment you will have to sign up. I hope you’ll pop over to vote every day, email your friends or use social media or your blog to help out on this project–in any case it should be fun!